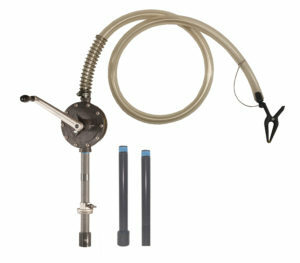 This Professional Model system was designed for a variety of fluid and fuel transfer applications including but not limited to the Marine, ATV, Automotive, and Agricultural industries. 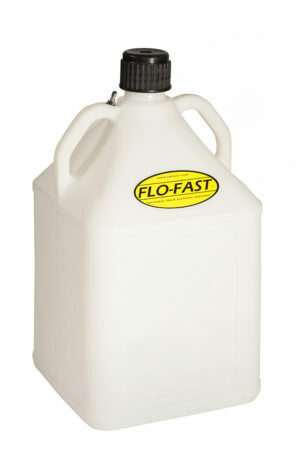 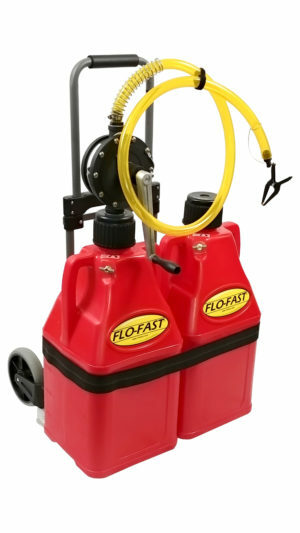 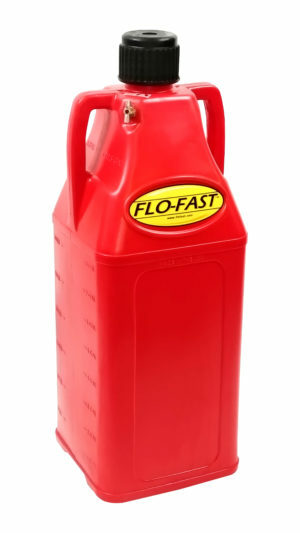 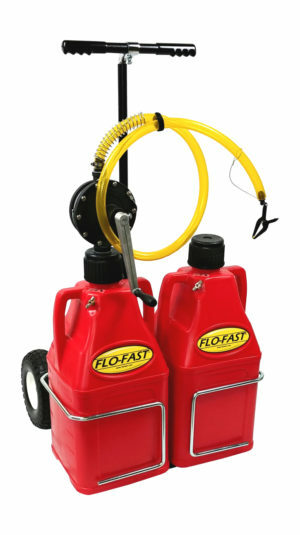 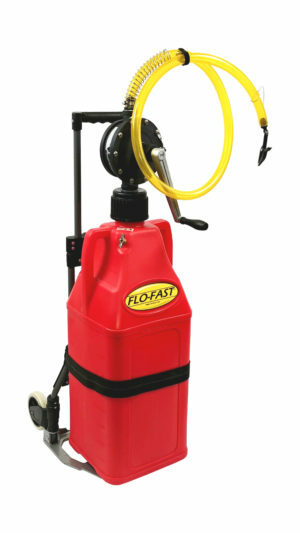 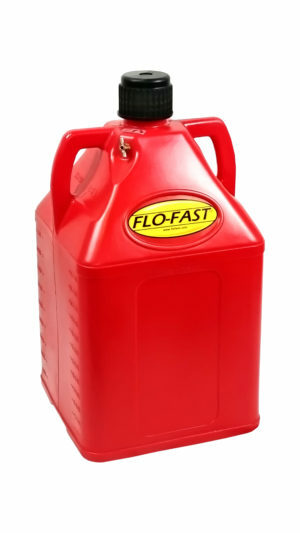 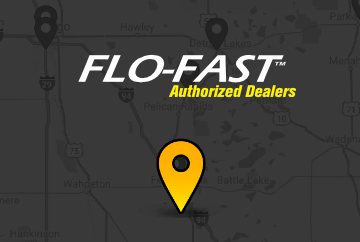 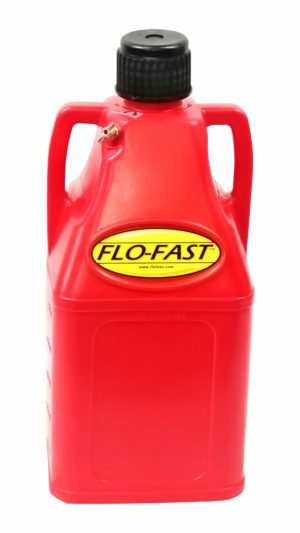 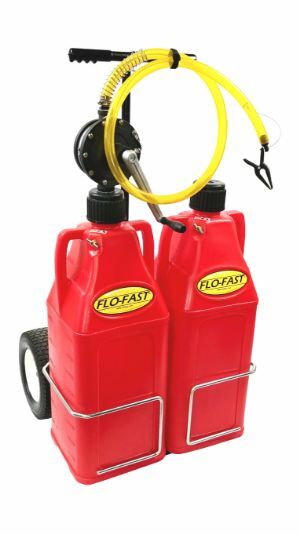 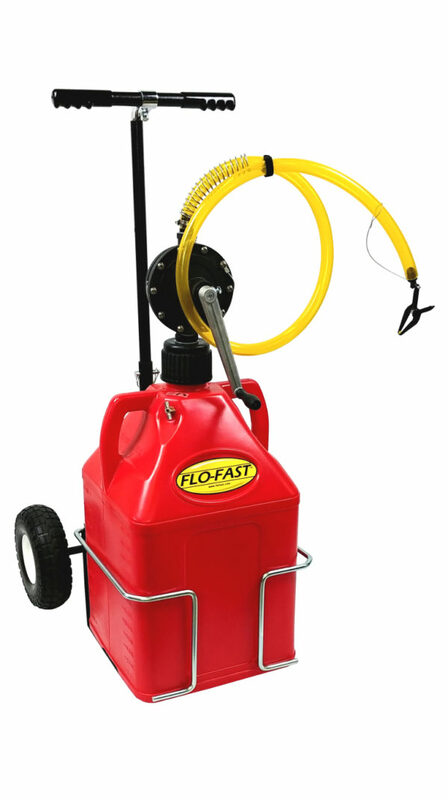 Pump or draw (siphon) up to 8 gallons per minute with the Flo-Fast pump. 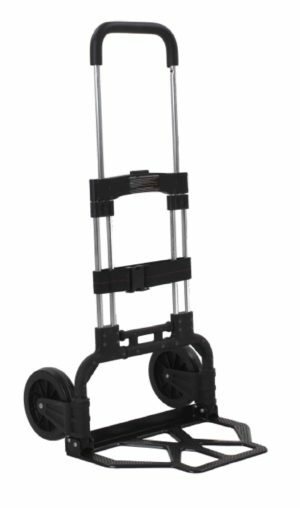 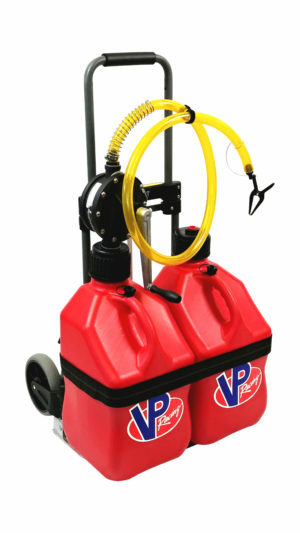 This system offers 15 gallons of capacity and is easily transported with your choice of the Fold Flat Cart or the purpose-built Versa Cart. 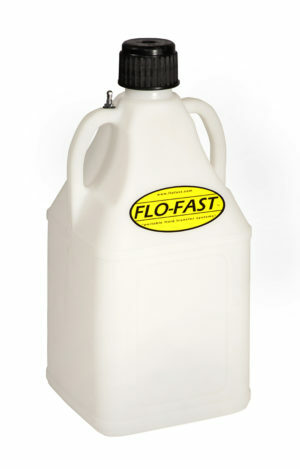 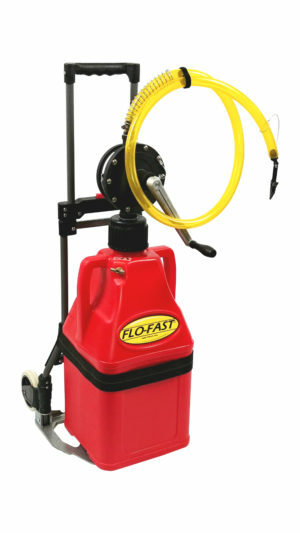 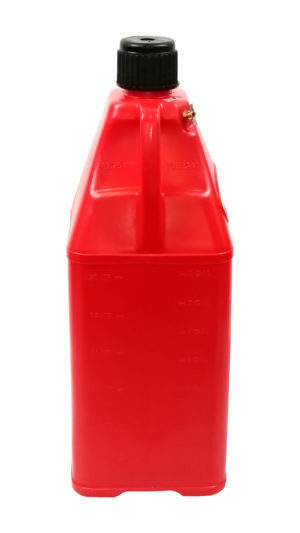 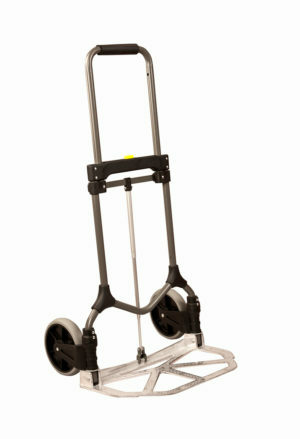 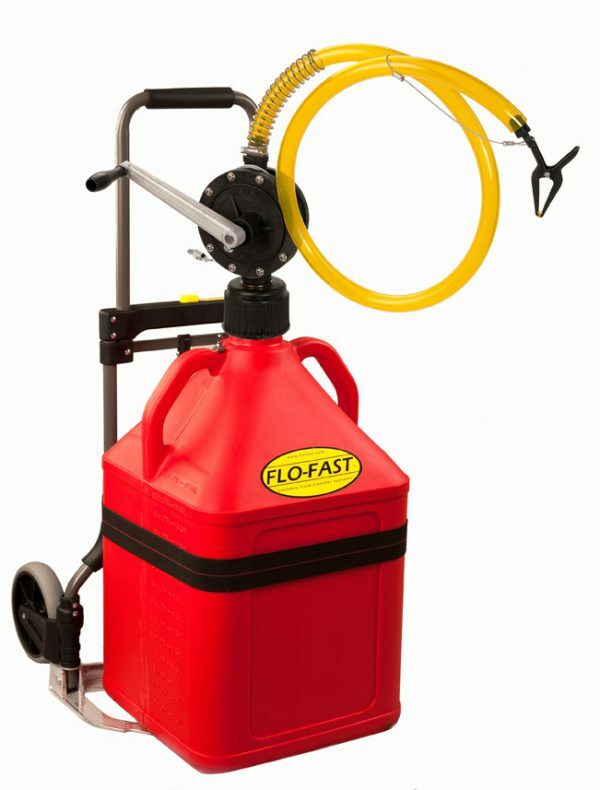 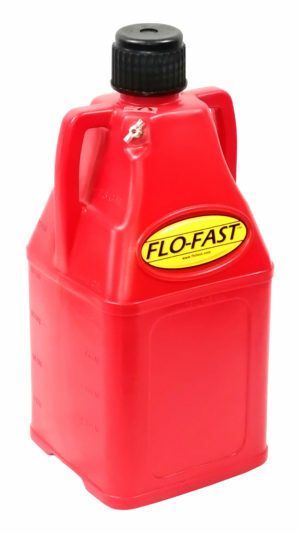 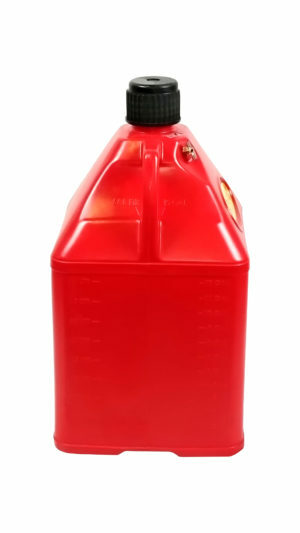 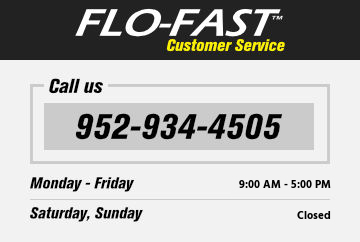 The Flo-Fast fuel transfer system is incredibly durable, built to last, and will get the job done fast, safe, and easy. 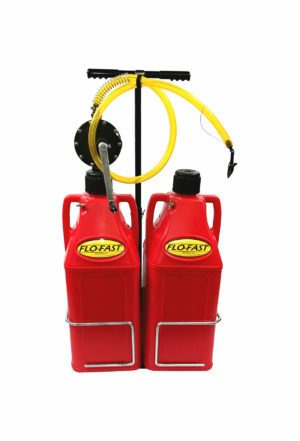 The full system includes a Professional Model Pump, (1) 15 gallon container, and your choice of a Fold Flat Cart or the Versa Cart.